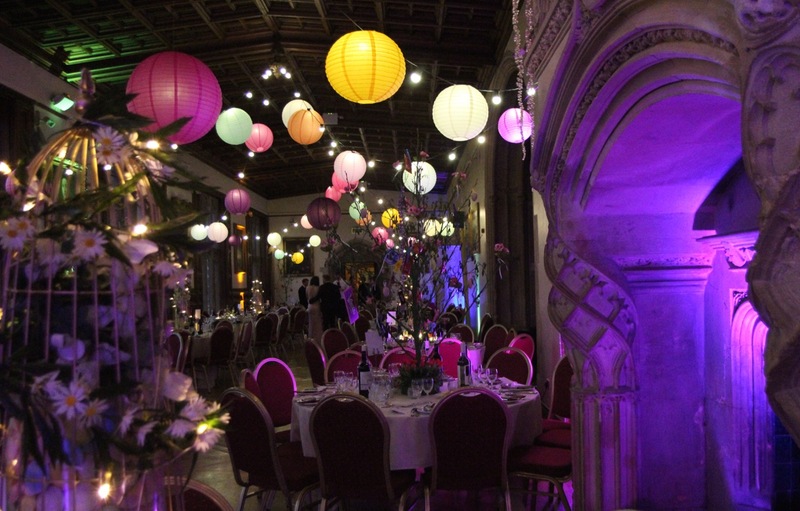 Welcome to STYLISH Entertainment and our stunning wedding styling. 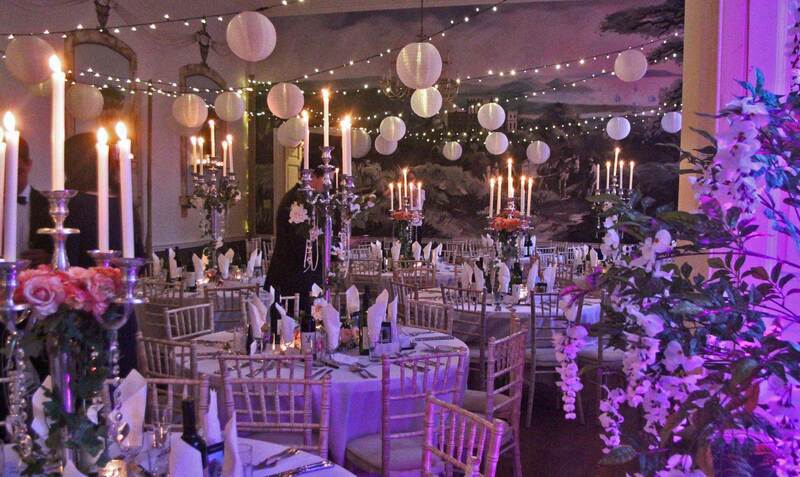 We style and decorate & style venues from barns, hotels, marquees, castles and private homes. 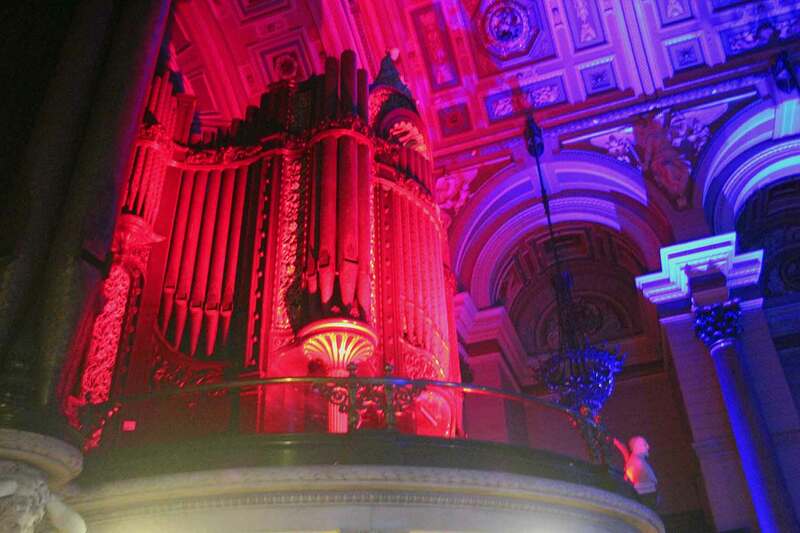 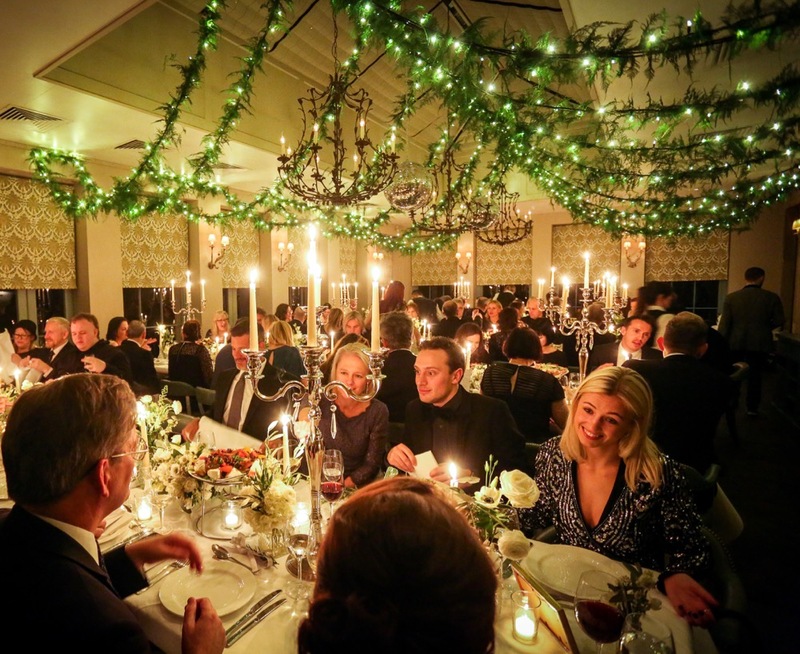 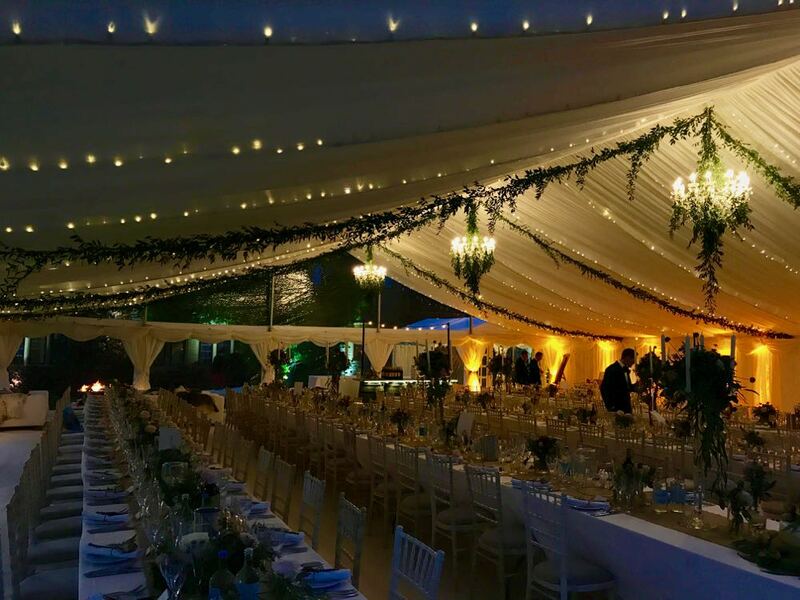 Whether you want to enhance your venue with soft white drapery or totally transform it with furniture, props, lighting and sound, we have the creative and technical expertise to create beautiful spaces - inside and out. 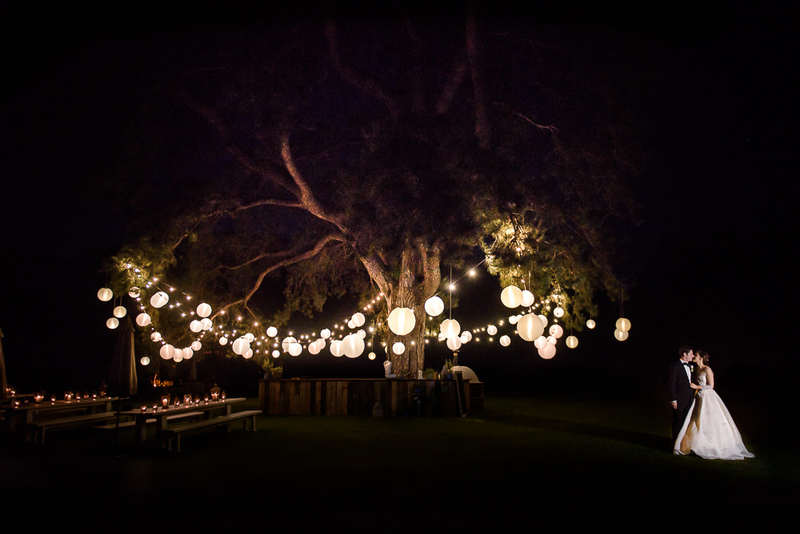 We offer a full service of design, installation and de-rig after your wedding. 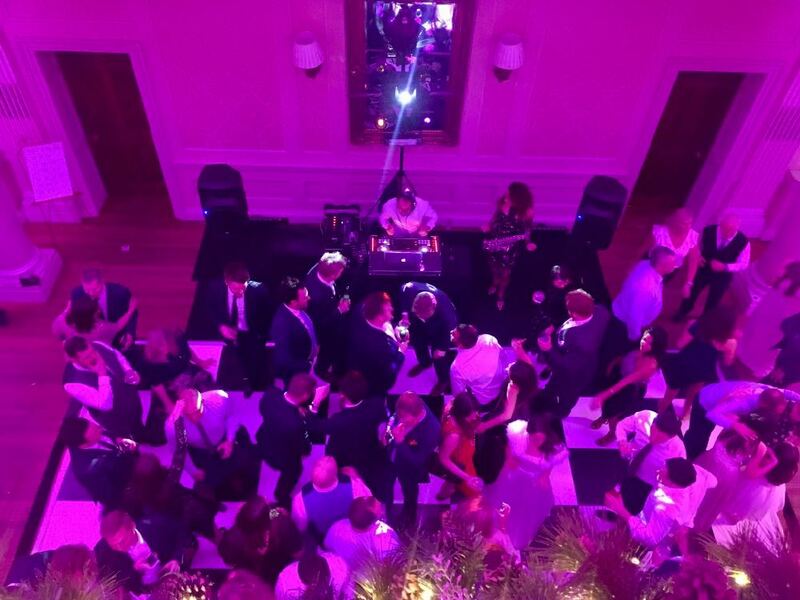 Our team are trusted by many venues including the legendary Babington House Hotel (Soho House Group) where we have been the sole supplier of wedding entertainment for the last 13 years. 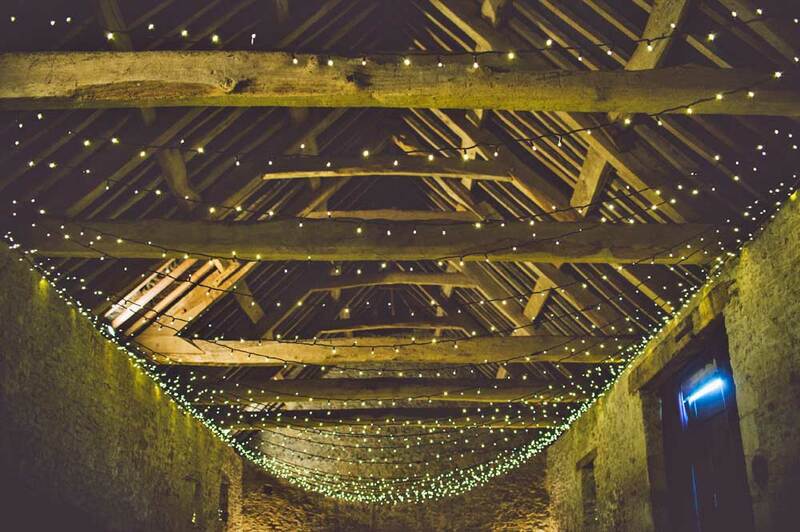 Wick Fam near Bath is a beautiful wedding barn venue, we created this Star Burst canopy with white cable. 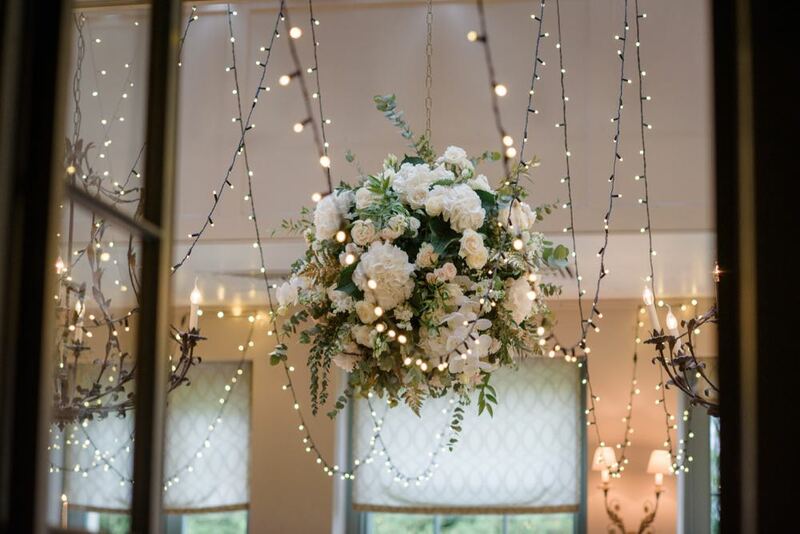 Fairy-lights wrapped in Floristry - Ooh. 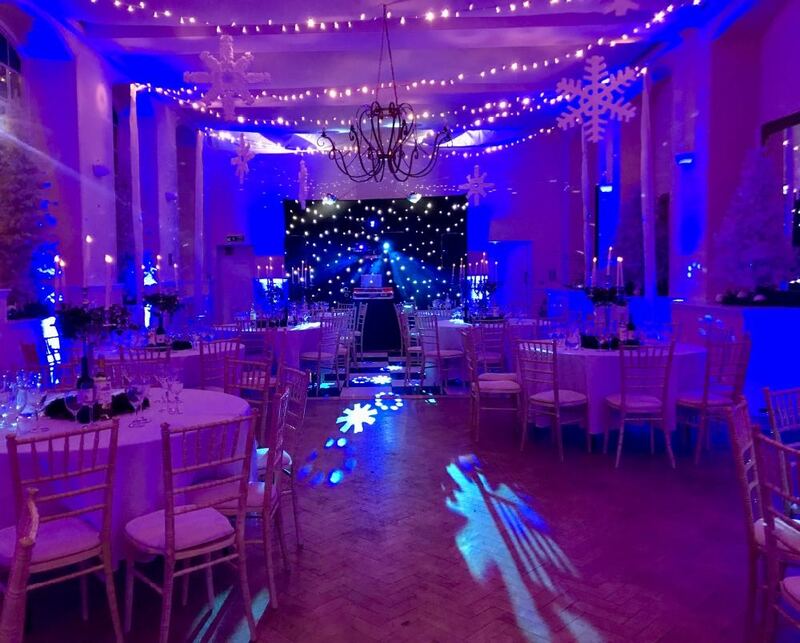 Babington House Orangery set for a wedding night party with LED up-lighting, Fairy-light canopy and dance-floor lighting. 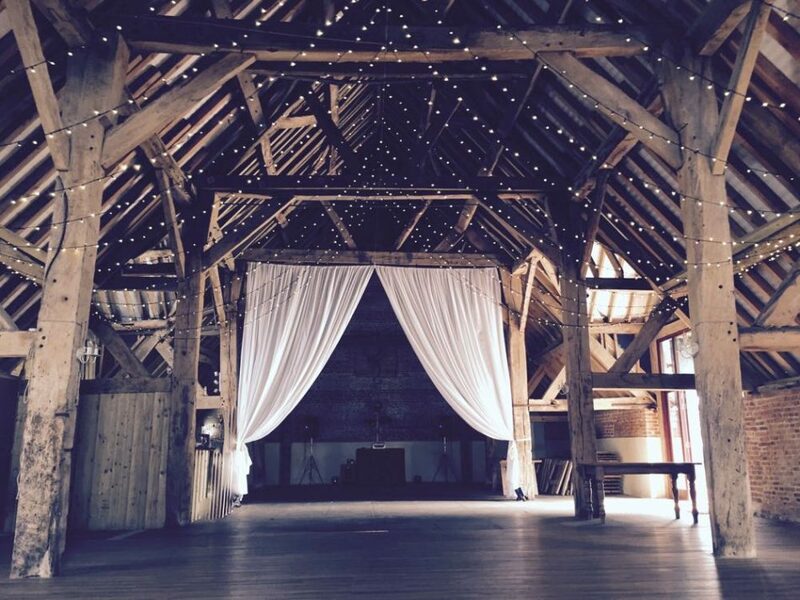 Soho Farmhouse, Oxfordshire with the beautiful Sperry Tent and a huge fairy-light canopy. 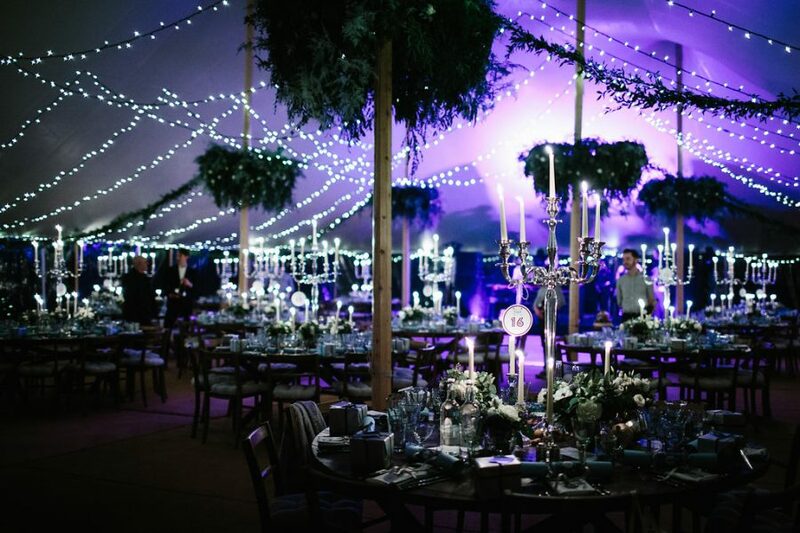 Marquee interior with fairy-lights and Amber up-lighting. 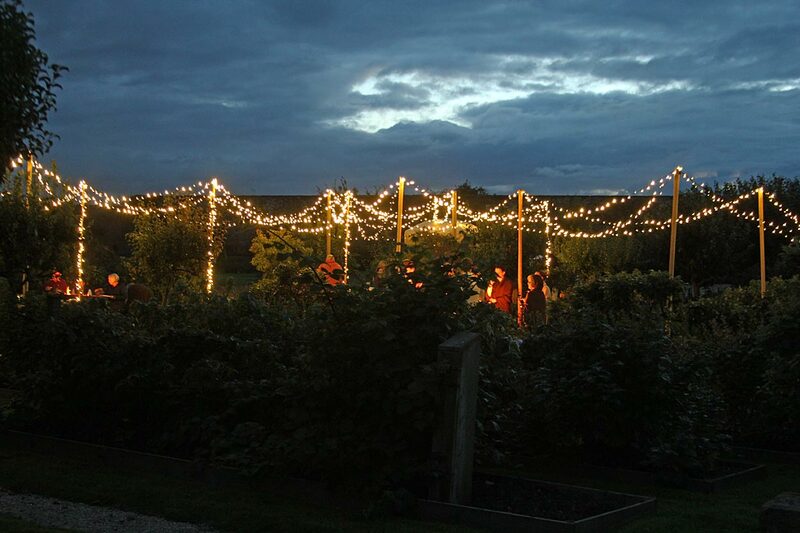 Stretch marquee with a combination of our Light and Shade canopy with intelligent Festoon in the distance. 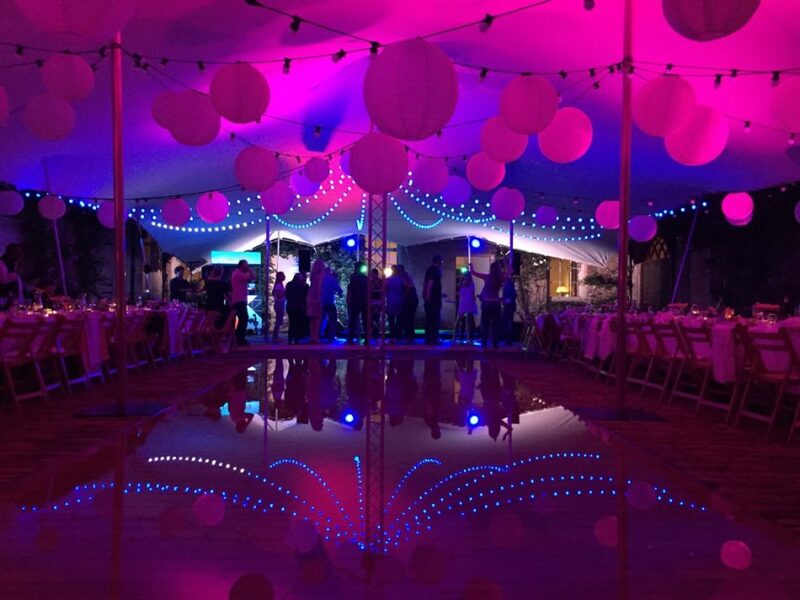 Stretch marquee with intelligent festoon lighting which is sound-activated and also creates waves of colour movement. 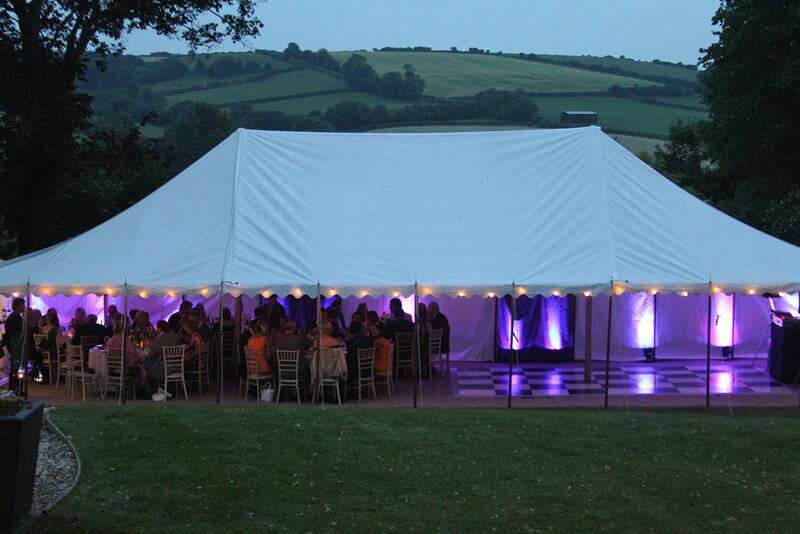 Beautiful summer party with traditional marquee and additional fabric panels and LED mood lighting. 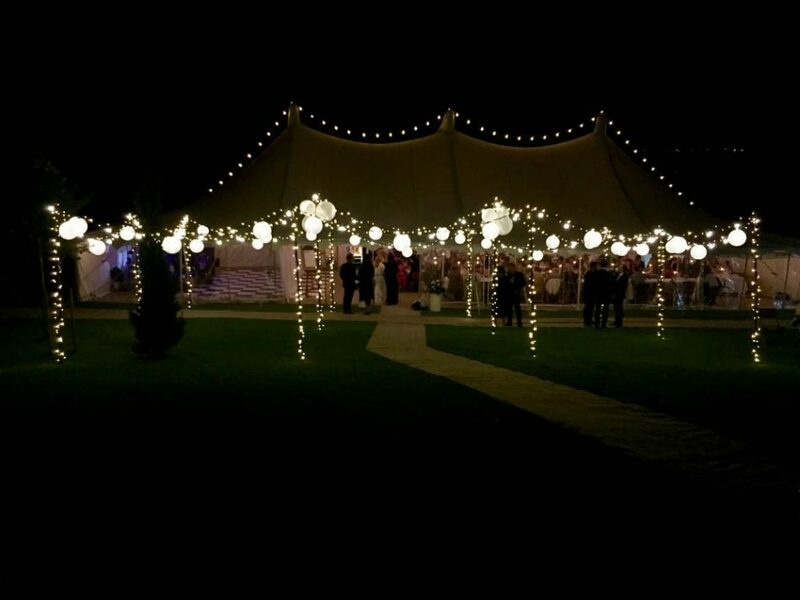 Traditional Pole Marquee with STYLISH free standing canopy with festoon and fairy-lights. 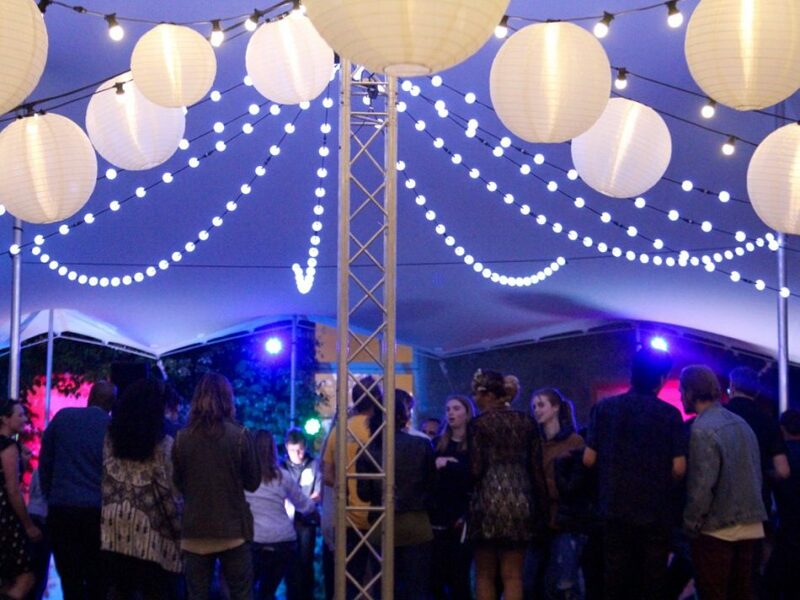 We called this Techno Vs Boho. 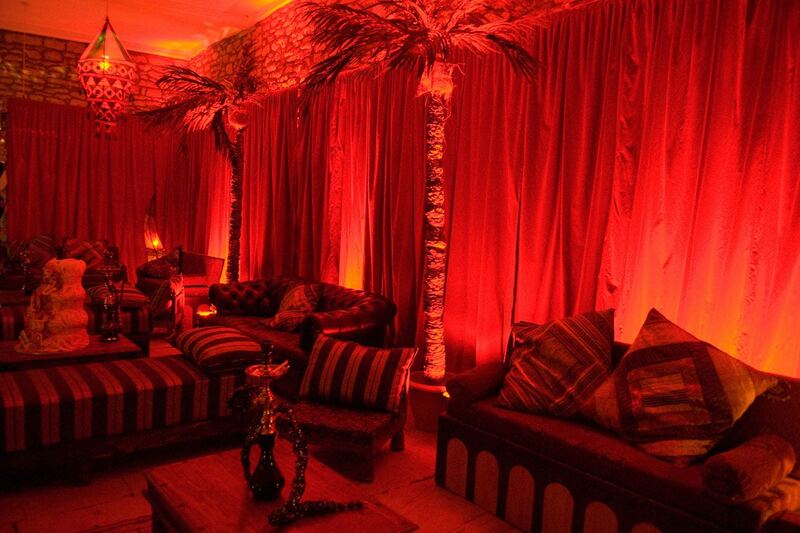 LED Furniture, Oil Projections, Furniture, Drapes, Topiary & Shisha. 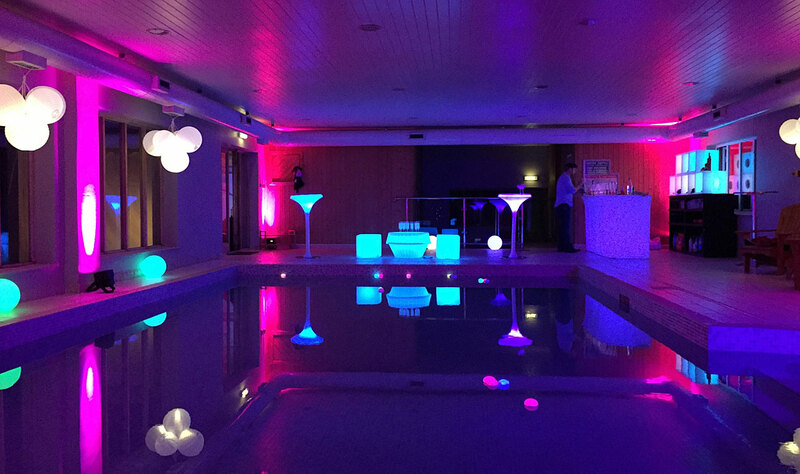 Indoor Swimming Pool with added Cocktail Bar, LED Furniture, Lighting & Shades. 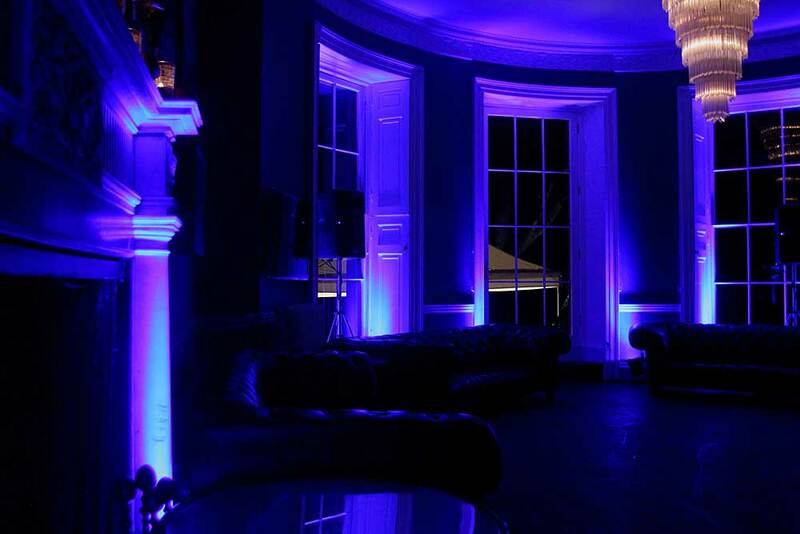 The music room at Ashton Court Manor in Bristol for a themed party. 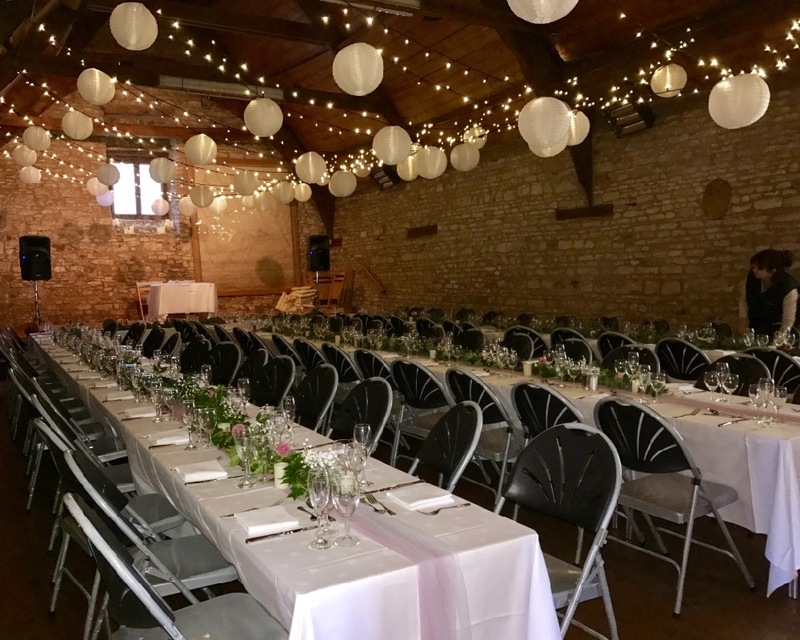 Firstly, speak to your venue to seek permission, sometimes venues have logistical restrictions and a preferred suppliers list. 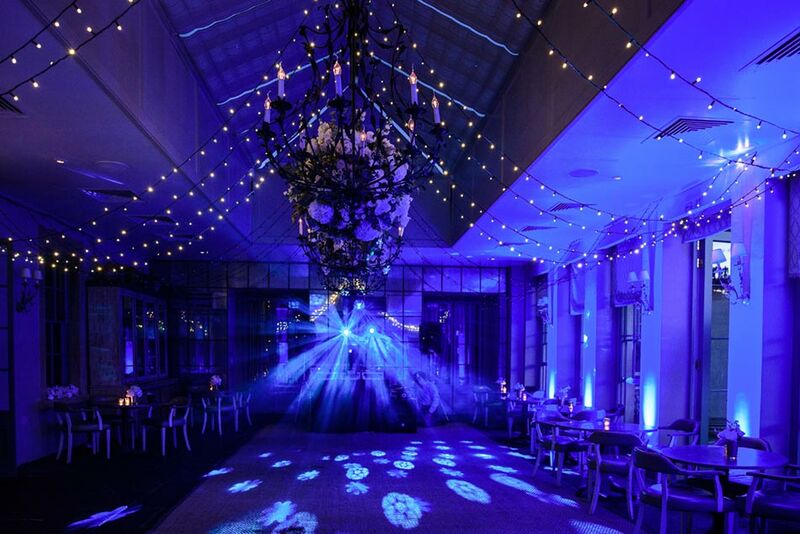 Our styling and lighting creations take time to install and de-rig. 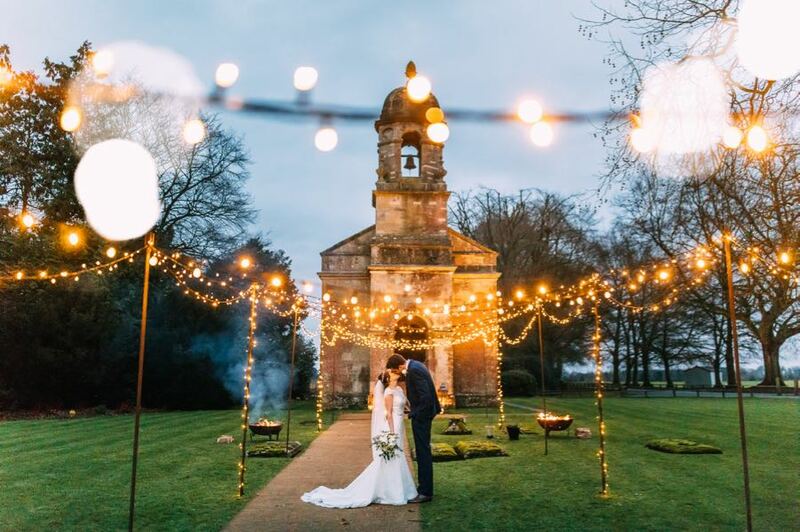 A clear space is needed to work in, as we use tall, A frame ladders. 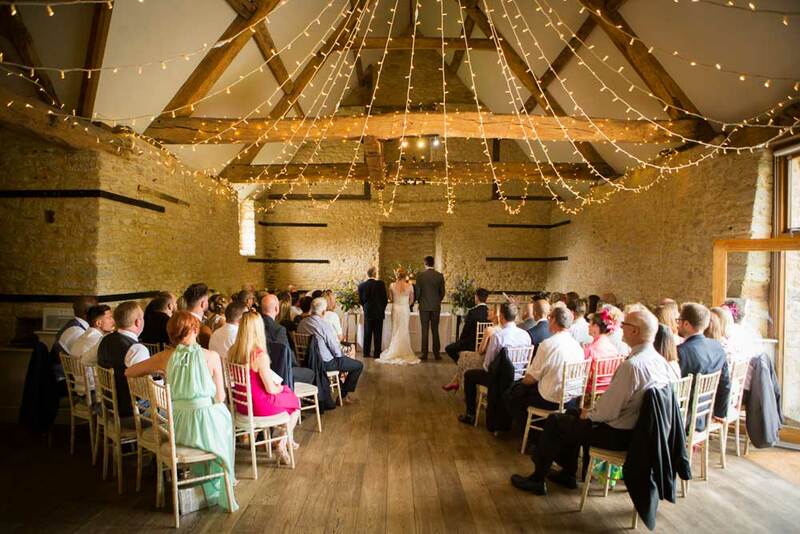 We will need access before your other suppliers, preferably the day before the wedding. 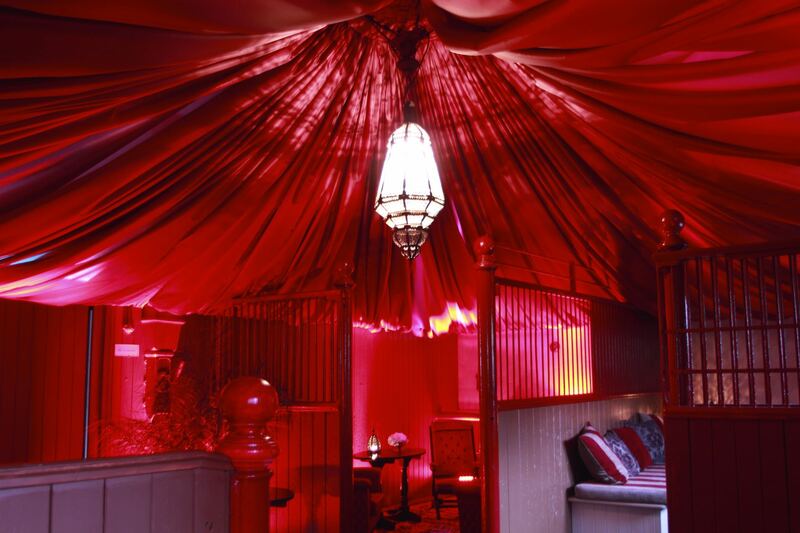 Dimensions of the room, including height will be needed before we can quote on interior lighting canopies. 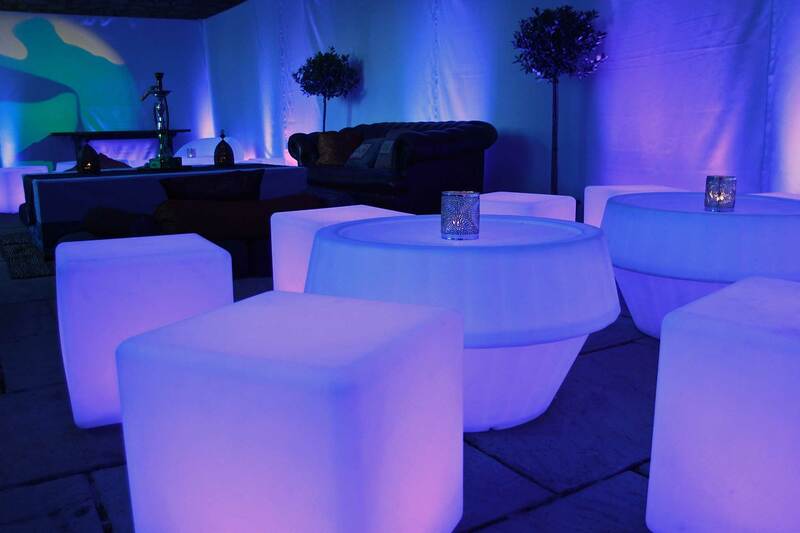 We can also arrange a site visit for an agreed fee, based on expenses. 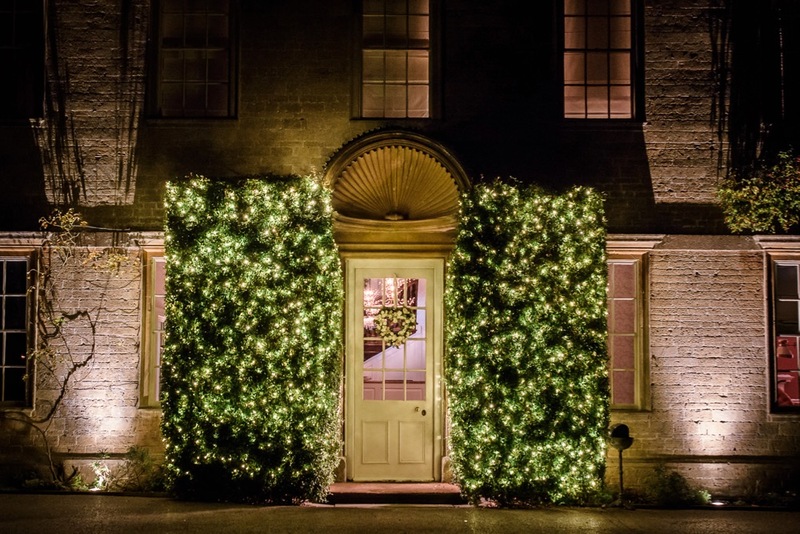 Our styling team are based in Frome, Somerset. 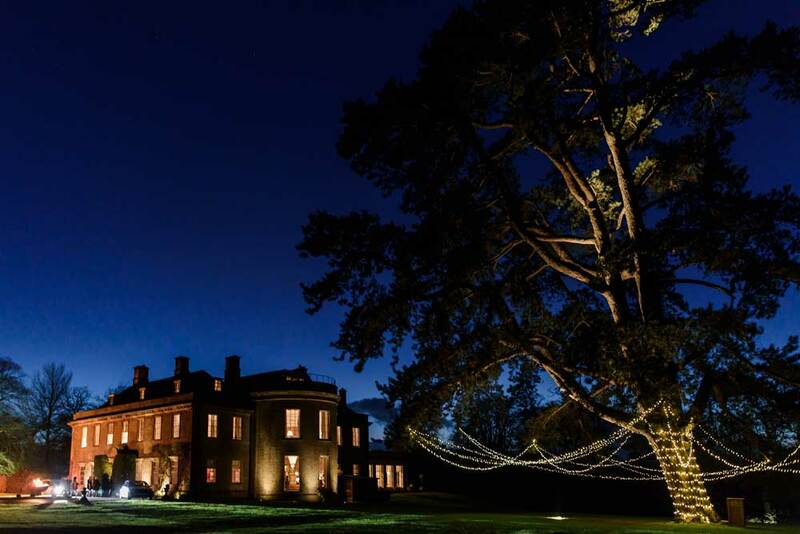 If you feel you'd like to explore options further, please complete the form below and we will be in touch.